Sharon joined our staff in 2015. She has been in the veterinary field for more than 25 years, and has transitioned from a veterinary technician role to customer service representative. Her interests include pet nutrition and small-animal dentistry. She lives in Durham with her husband Mark, and two spoiled cats: Redford, a purebred Siberian, and Purricival, a domestic shorthair. 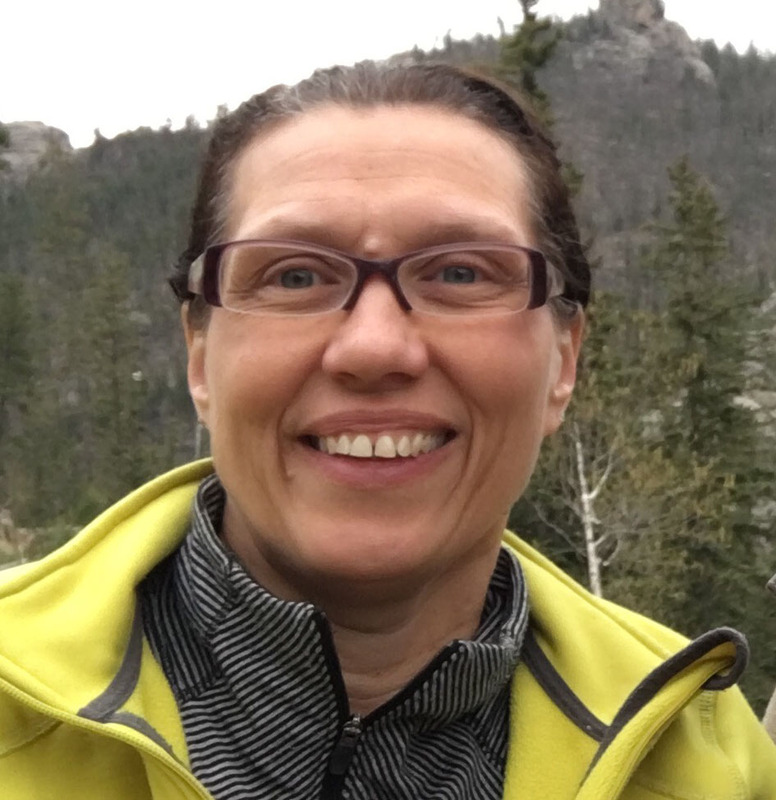 In her spare time Sharon enjoys yoga, traveling, camping, hiking, and exploring state and national parks. 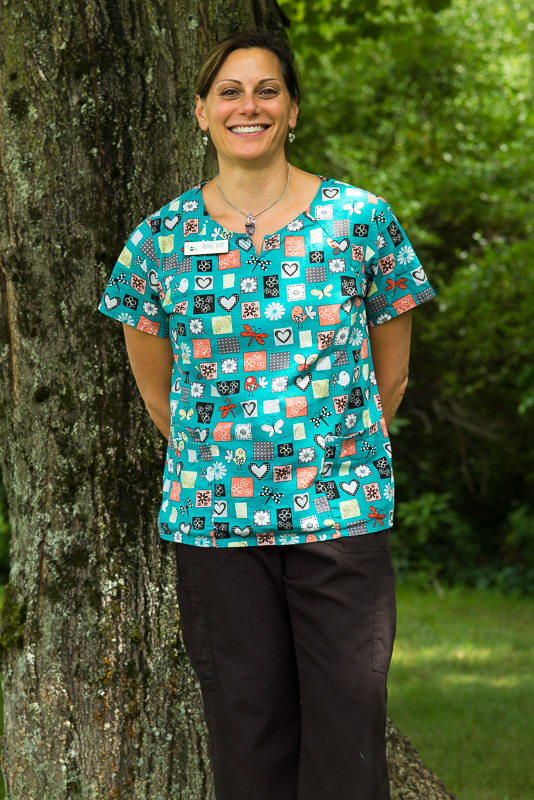 Diane is a Certified Veterinary Technician (CVT) who first joined us in 2011 as an intern studying Veterinary Technology at Great Bay Community College. She now teaches there part-time, helping future technicians learn about clinical pathology and lab work. She loves helping our patients, clients, and doctors, and getting to work with wonderful animals every day. Diane lives in Stratham with her husband Kevin and their endlessly amusing cat, Simon (aka RoboCat). In her spare time, Diane often disappears for adventures in hiking, running, and camping throughout New England. 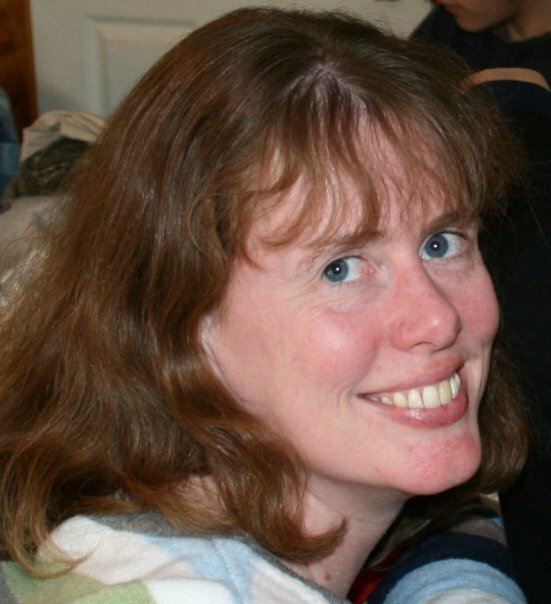 She is also an avid supporter of local theater and music, and can often be found attending shows around the Seacoast. Ellen joined our crew in August of 2008 as a surgical technician. 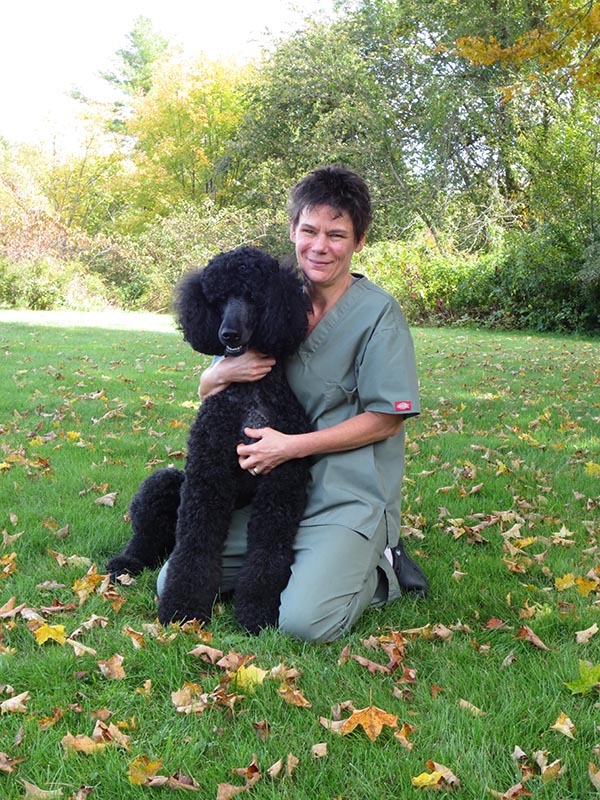 Ellen has been in the veterinary field since 1989. She lives in Berwick, Maine with husband Bill, Standard Poodle Cabo and crested gecko Piper. 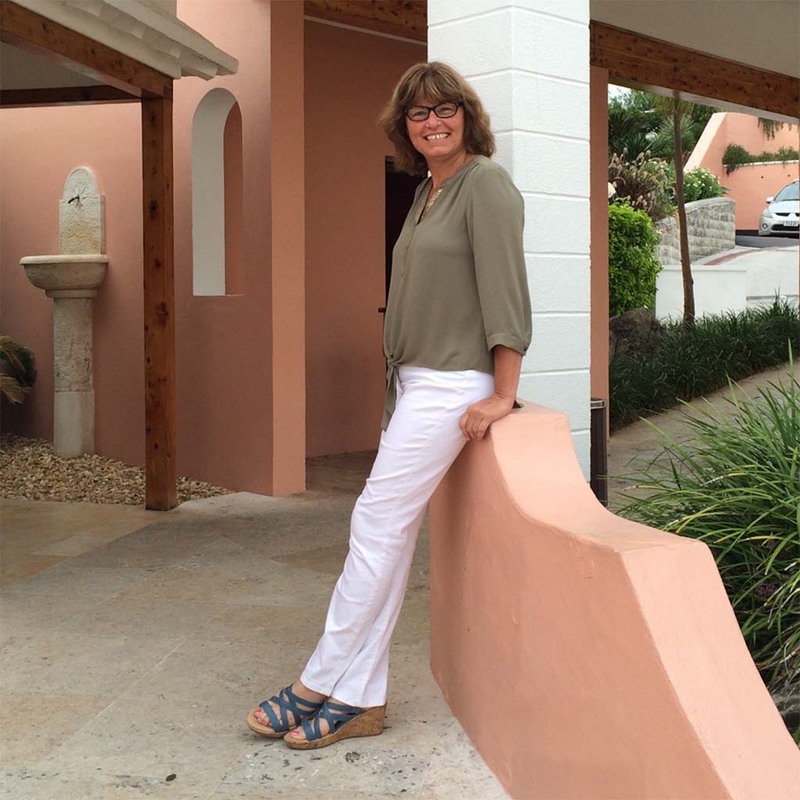 When not at work, Ellen enjoys practicing K9 agility with Cabo, hiking, biking and yoga. She also enjoys frequent trips to Maryland where is she is known as "Mimi" by grandsons Adam and James. 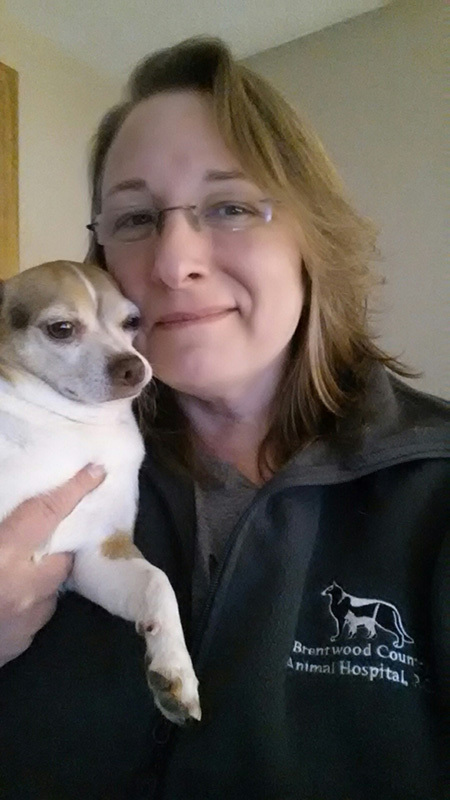 Jessica, our hospital manager, has been with BCAH since 1997, and in the veterinary field for 30 years. She started as a technician and has been involved with every aspect of the practice. Jess is a New Hampshire native and enjoys hiking, backpacking, and most anything that takes her outdoors. Kathy Clements has been a client for 13 years and now joins us as a customer service representative. After many years working as a nutritionist she thought it was time for a change. Kathy lives on a farm in Brentwood with husband Jim and son Mike. Her daughters Christina and Cindy are grown and on their own. She keeps her own horse Madeline and boards a few other horses on the farm. Cassie the Border Collie cross and Kisses, Critter and Paprika the cats complete the crew. Dylan is a veterinary technician student at Great Bay Community College with plans to graduate in May, 2019 and become certified. He lives in Exeter with his wife Kat and their feline son Michael, who lets them live there part time. 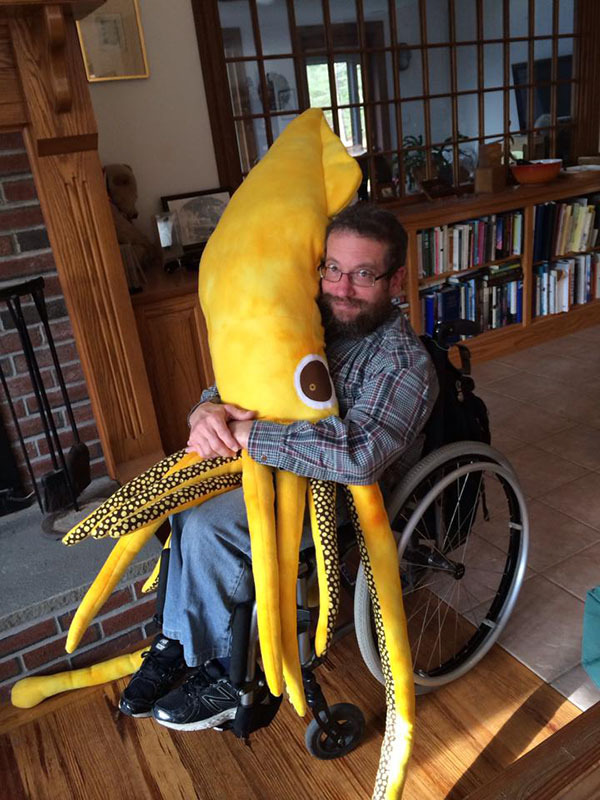 Dylan enjoys the arts, outdoor activities, and visiting Boston with Kat as much as possible. Roger takes care of the finances and keeps the computers running. He's been here from the beginning, and though he's not very useful, Dr. Kaufman keeps him around because he's so cute. Plus they're married. Dennette Joined our staff in May 2016 and has been in the veterinary field for over 25 years. She has been breeding, training, and showing Belgians Shepherds to numerous titles in this country and abroad. She shares her home with 3 dogs and 3 Siberian cats, which she started showing a couple of years ago. It is safe to say, Dennette's entire life has been dedicated not only to her own furry companions but to others' beloved companions as well. Originally from Walla Walla, WA, Emily came east to attend Brown University. She graduated in 1987 with a Bachelor's degree in Psychology & Organizational Behavior and Management. After being a stay-at-home mom for many years, Emily went back to school and graduated from Great Bay Community College in 2008 and became a Certified Veterinary Technician. Emily lives in Hampstead with her husband Steve, Labrador Lilly, Rotti-X Roxy, and a rotating door policy for a daughter, son, and stepson.